Closeout specials! 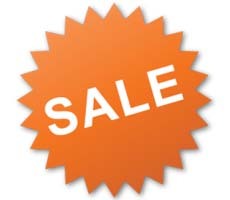 Great deals on great products!. LEE Tactical Drop Leg Holster w/quick release leg harness. If you have a government account, you will automatically receive our government price after login. 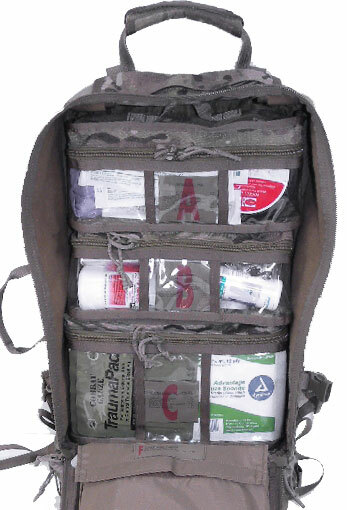 The advanced first aid kit is designed to support the military working dog handler in an extended mission profile. The kit supports basic medical examinations as well as advanced first aid. This includes treatment for blunt force trauma, blood loss and wound care as well as IV sets pouches for fluid administration, surgical preparation, cleaning supplies, dehydration treatment, eye care, ear cleaning, flea, tick and heart worm prophylaxis and hygiene. 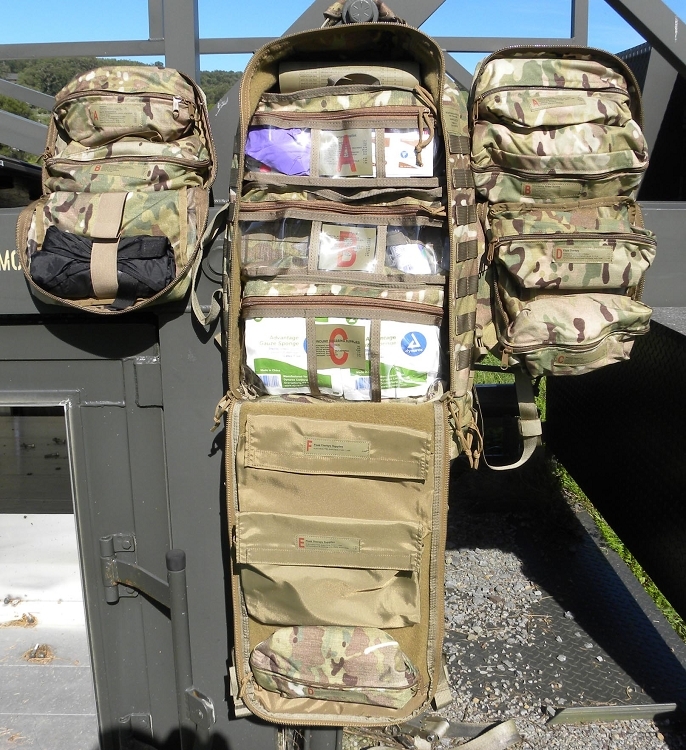 Standard kit is Multicam, other colors are available however may have extended leadtimes. Copyright © 2013 Garrett Container Systems, Inc. All rights reserved.